Welcome - we are glad you're here! 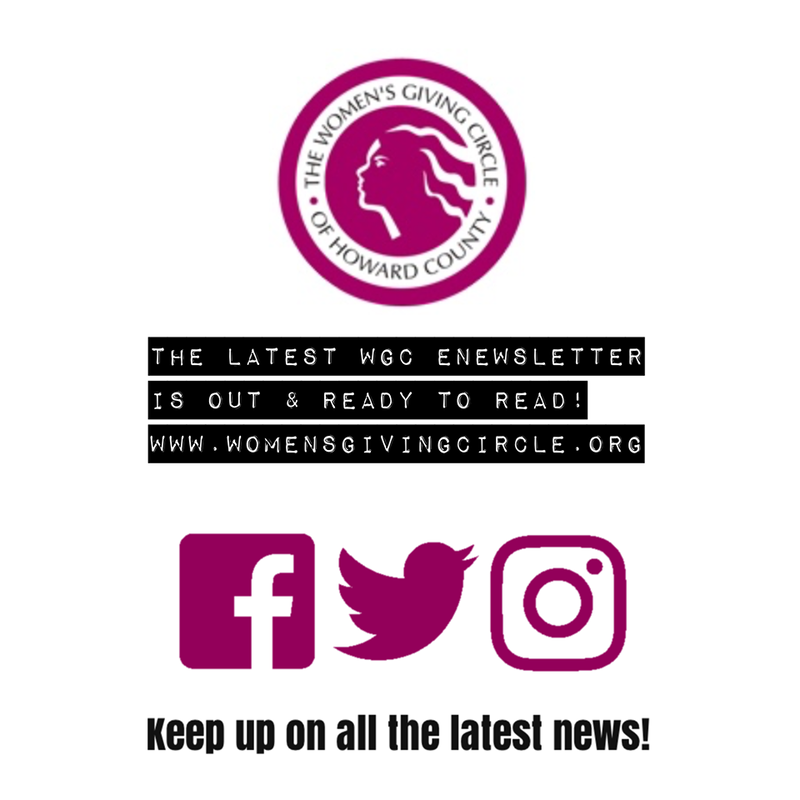 Donate to the women's giving circle of howard county! 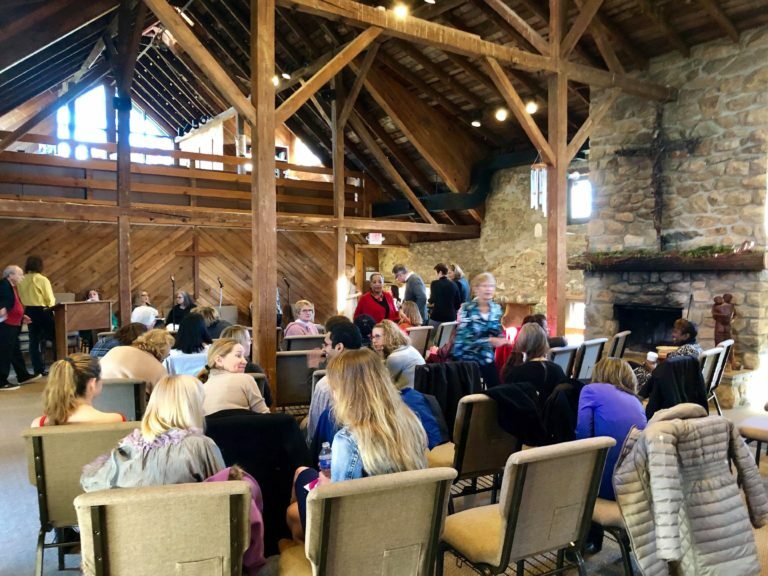 The Women’s Giving Circle is building a community of philanthropists and creating a permanent legacy to address the needs of women and girls in Howard County. We bring women together to learn about issues impacting women and girls in our community, and pool our dollars to fund programs that address those issues so we can have a greater impact together than we might otherwise have alone. from donors to support our grantmaking and endowment so that we will have money in perpetuity to fund programs that benefit women and girls. 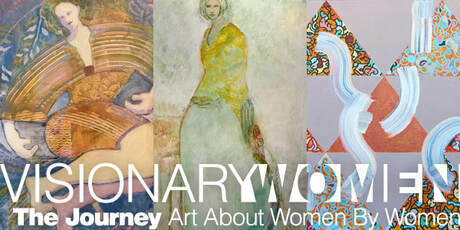 and programs to engage and educate our donors and raise money to support our ongoing grantmaking. 18 years, have raised over $1 million to support our efforts from over 1,000 donors, and have given over 100 grants to nonprofits that support women and girls in our community. 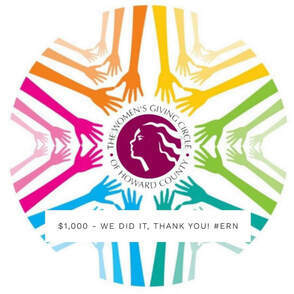 And we’ve done all this together – as a giving circle. ​A giving circle is formed when individuals come together and pool their dollars, decide together where to give the money, and learn together about their community and philanthropy. There are thousands of giving circles across the country that have given millions of dollars collectively to have an impact on a wide variety of issues. ​"I hope our 2018 efforts have inspired you as much as they have all of us – it fuels us to continue working together to support women and girls in our community as we enter 2019. Perhaps, it’s needed now more than ever." Our 2019 Advisory Board members are philanthropists, leaders, community builders, advocates, and communicators—and a resource for our donors and nonprofit partners working to improve the lives of women and girls in Howard County. We look forward to being in touch.